Like the classic panel radiator, but with a greater range of designs and quality, premium panel radiators are ideal for achieving the perfect balance between efficiency and style. 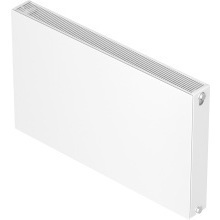 With a great range of designs, you’ll be sure to find the perfect radiator to suit your home design. With sleek and contemporary styles, a premium panel radiator can enhance the look of your home as well as being an essential home appliance. 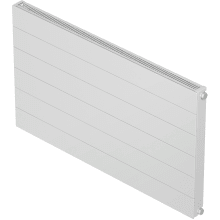 As well as being more aesthetically pleasing, premium panel radiators maintain their efficiency and economic performance. Also available are additional radiator accessories or extras you may need, such as radiator feet, fittings and valves. 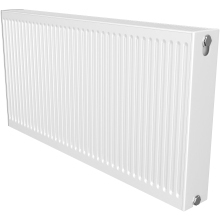 Available in a vast range of shapes, sizes, and designs, Plumbase offer radiators for any type of home - that can fill a room with heat to ones that will squeeze into the smallest of spaces, whilst always running well and looking great.